Our range of products include fine pocket comb and fine and coarse pocket comb. 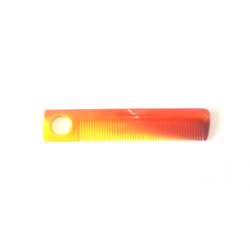 We are manufacturers of fine pocket combs in all shapes and size. 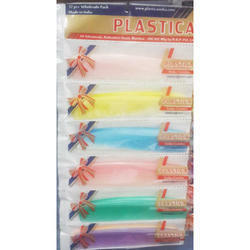 We are manufacturers of pocket hair combs in variety of shapes, sizes and colors. Contact us for more information. 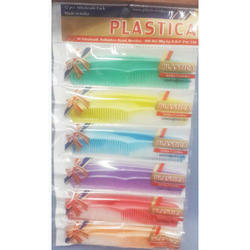 We are manufacturers of plastic fine and coarse pocket combs.